PCNA is excited to host Dr. Kim Williams at the 2018 Cardiovascular Nursing Symposium. 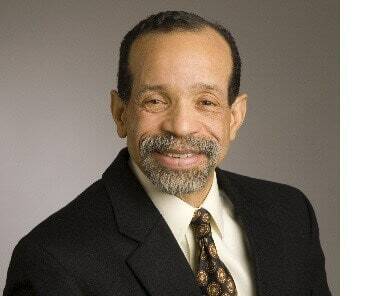 Dr. Williams, chairman of cardiology at Rush University Medical Center in Chicago and former American College of Cardiology President will address the topic: “It’s Easy Being Green: Lifestyle Medicine and Plant-Based Diets” on Thursday, April 5th at the PCNA Annual Symposium. Dr. Williams has written about his personal experience and motivation to follow a vegan diet. He typically recommends his patients adopt a plant-based diet, along with exercise, to manage cholesterol, diabetes, hypertension and coronary artery disease.